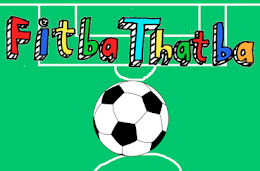 FitbaThatba: Sky Sports "don't care" about losing La Liga rights, "prefer Dutch football anyway"
Sky Sports "don't care" about losing La Liga rights, "prefer Dutch football anyway"
Sky Sports have revealed that they "don't care" about losing La Liga broadcasting rights to rivals BT Sport because they "don't like La Liga anyway, it's so 2010". BT Sport famously entered the sports broadcasting arena two years ago when they decided that the perfect union of football and Sky Sports that had worked for the previous 20 years needed to be ruined. I don't care if they take La Liga off us because the Ere Divisie is really were it's at. Who needs Iniesta when you can watch a team from a town you thought was in Belgium draw against another one you haven't heard of. That's what real football is about. 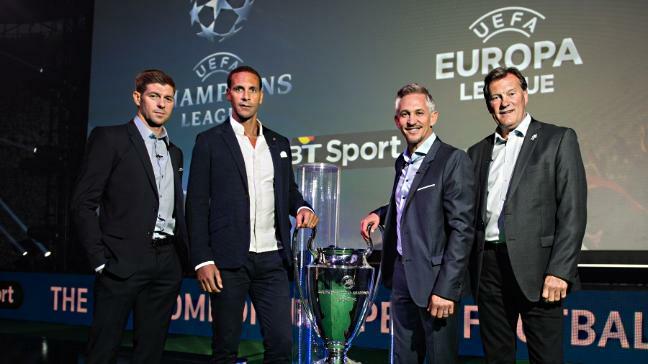 Having already won joint custody of the Premier League, a judge then ruled in favour of BT Sport getting the Champions League rights this season. Things have since taken an unexpected and sour turn as Sky Sports reportedly refused to turn up to a hearing about paying football rights support, and will now only be able to visit La Liga on alternate weekends. BBC wouldn't give comment because they were too busy employing teenagers to run their social media accounts. You won't believe what happened next.